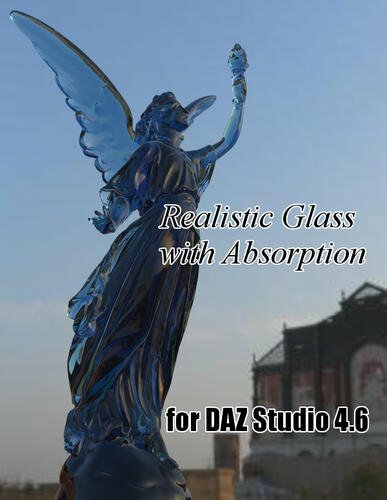 This is a shader that can be used to represent realistic glass. I'm going over to get this right now. Thanks. Oh wow, that looks awesome. Thank you for sharing it and for your generous permissions! Thank you very very much for this lovely glass shader. Very nice thank you for sharing these. Its good to see you active again! I just saw this, and it looks great! I can't wait to try it out, thank you very much! I downloaded them a few days back, I'm pretty sure I said thanks (I'm McGyver over there)... But just in case... Thanks again!